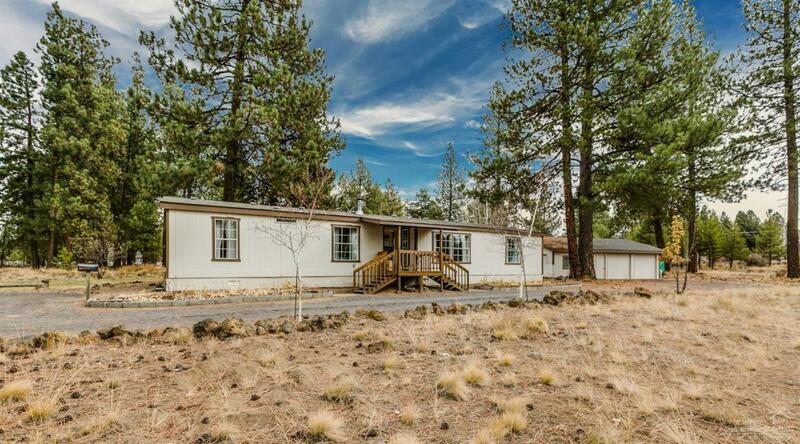 Plenty of room in this spacious and well maintained, 1782 sq ft, 3 bd/2ba manufactured home on a 0.85 acre lot in Deschutes River Woods. 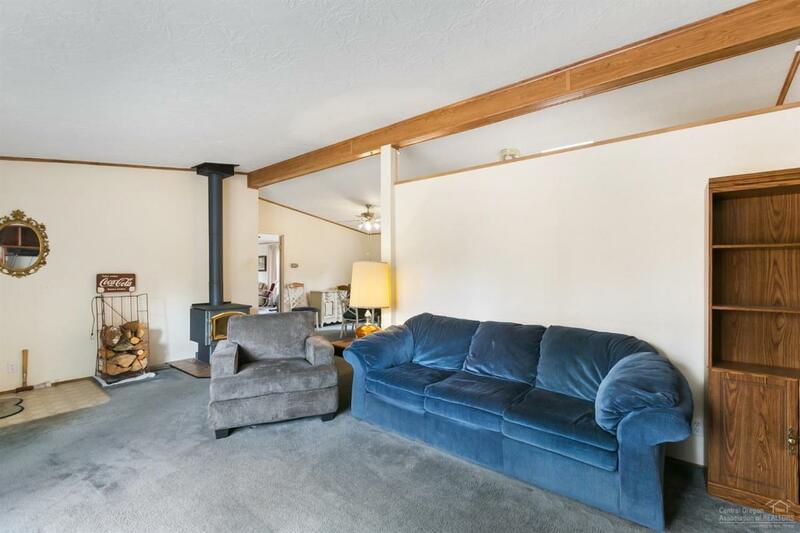 Featuring a roomy living room with wood stove, kitchen with skylight & pantry, nice separation of master suite from 2 guest rooms, and a large enclosed family room. 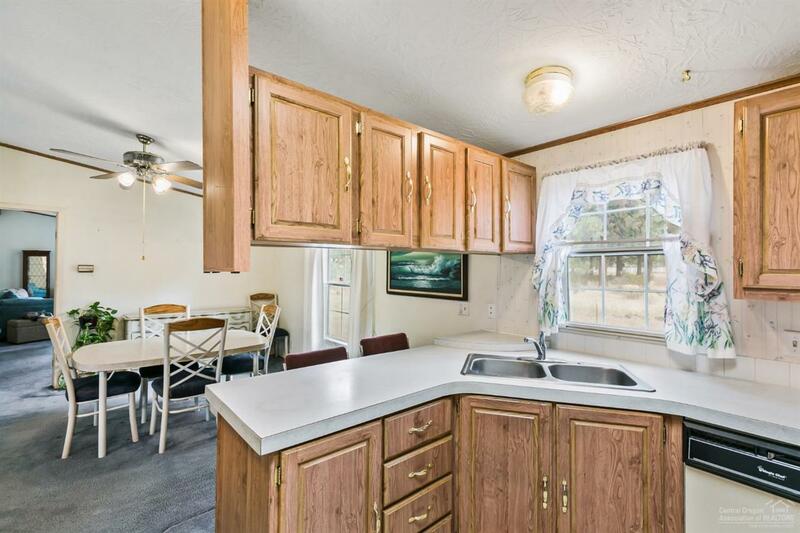 An 864 sq.ft. shop/ double garage includes 2 small heated rooms and a bathroom. 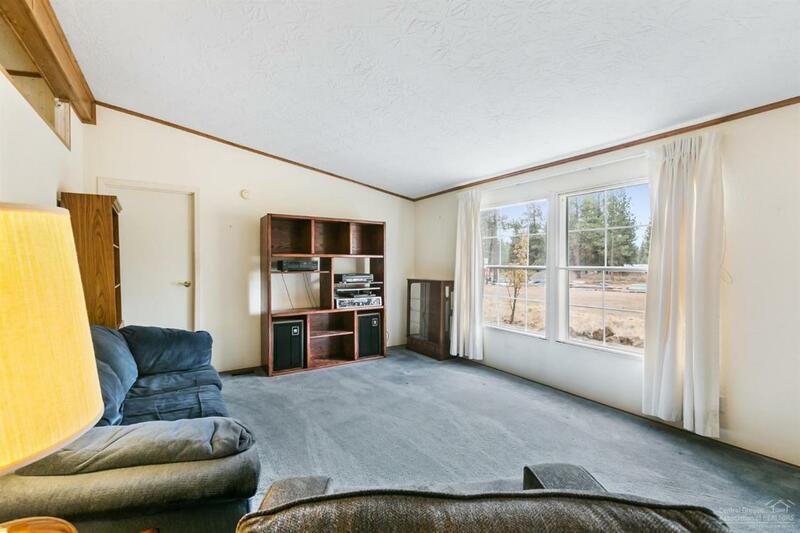 Lots of potential with this property!